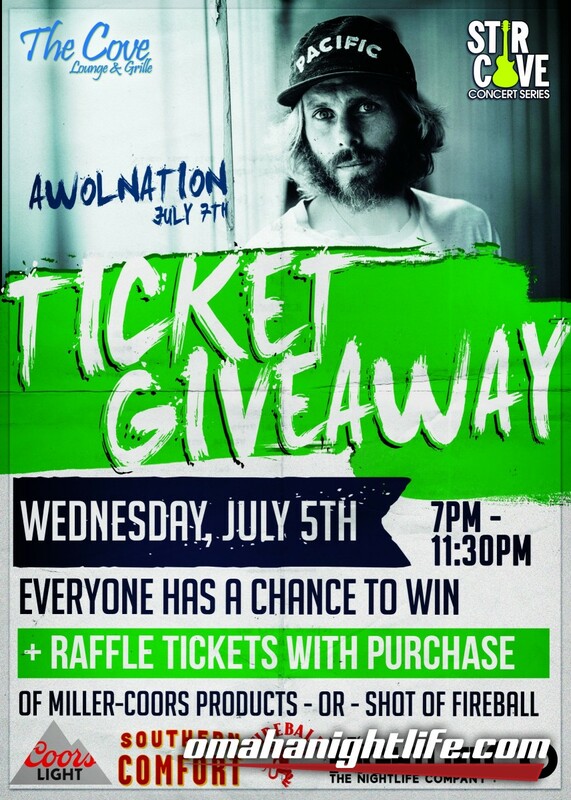 AWOLNATION with special guest PVRIS are stopping by Stir Concert Cove on July 7. 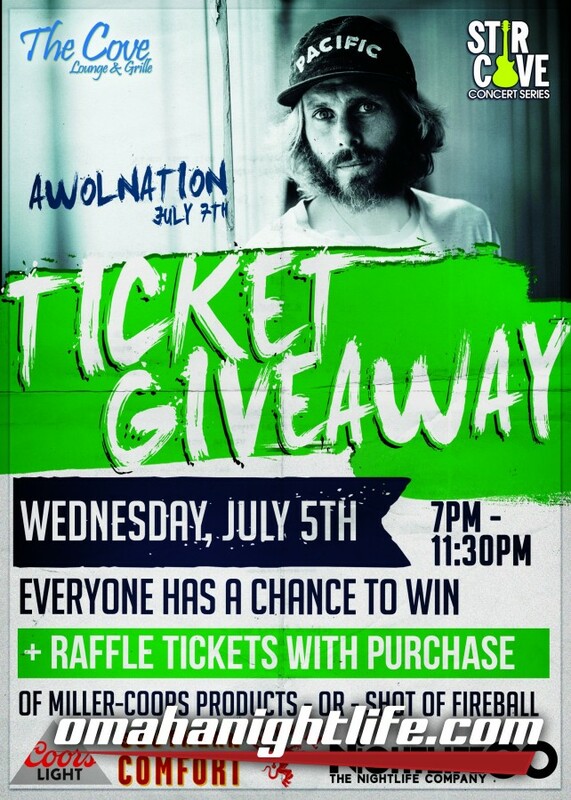 Come enjoy an electric summer night with AWOLNATION and experience some of their hits like "Sail," "Woman, Woman," "Bad Wolf (Hollow Moon)" and many more. 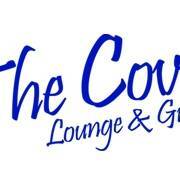 The Cove will be giving away TWO tickets on Wednesday, July 5th!